My name is Margot Hamilton and I am the owner of The Melody In Me as well as one of the studio’s instructors, teaching voice and piano lessons as well as musical theatre. I have am a graduate of the Royal Conservatory of Music in piano, have a Bachelor of Music in Voice and am a registered music teacher. I first opened The Melody In Me with the dream of making music accessible to students of all abilities and needs. After my son was diagnosed with autism, I was struck by how integral music was in our lives. We used it at home to help with transitions and it was used as a part of all of his therapies. When he was a baby, I had taken a Kindermusik class with him. As a musician, I loved the way it introduced musical concepts to the very young, and later it struck me that so many of the things I was already doing with him from his Kindermusik classes, were being done with him in his therapies. I decided to train to become a Kindermusik educator so that I could share these benefits with other children. In 2009, I opened The Melody In Me, offering Kindermusik classes from a church basement and teaching singing and piano lessons from my home. Learning how to work with my son had made me a better teacher. I was more confident in breaking concepts down. Through my years of teaching I have found that not only is the Kindermusik beneficial to children, but my piano and singing students also benefit from the musical knowledge and practice regimen. I have seen so many students grow into more confident people through their lessons. My approach is relaxed and friendly, but focused. As a teacher, my biggest joy is seeing my students grow not only their musical skills, but also watching them grow into more confident people through their musical journey. The Melody In Me has grown over the years to include other teachers and more expanded programming. I am proud to now have large teaching facility and to be able to give the gift of music to more and more people. You can read below for information about the rest of The Melody In Me’s teaching staff. 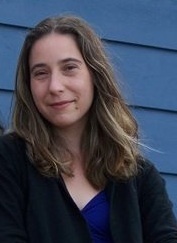 Jennifer Allen has been an instructor at The Melody In Me for 10 years. She has a passion for assisting students to express themselves and boost their self-confidence through the arts. 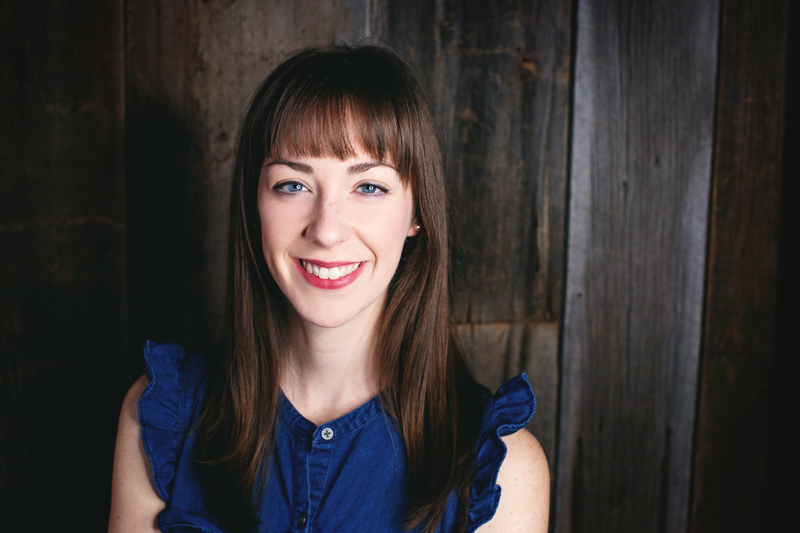 Jenn is a graduate of the Royal Conservatory of Music in piano, voice and theory. She has enjoyed working with students of all ages, especially young children, for more than 15 years. 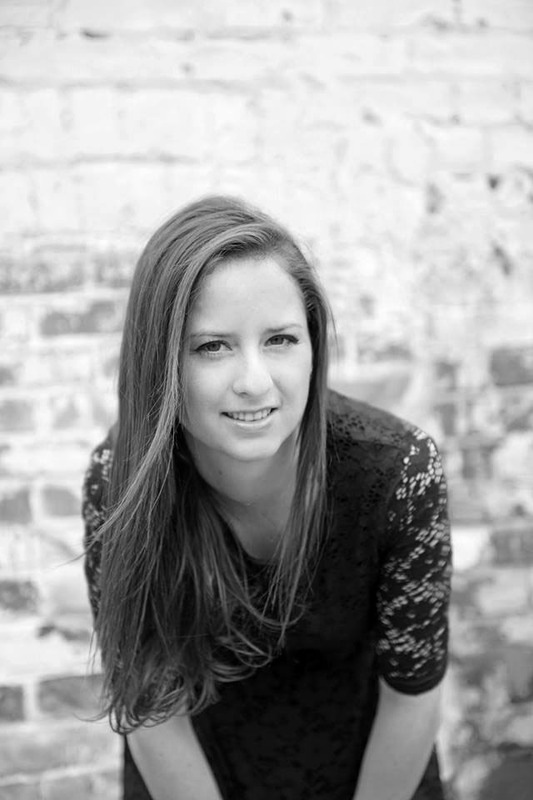 Jennifer enjoys performing mainly in recital and has performed in music festivals at local and provincial levels. She has also had the opportunity to work with talented musicians such as Leslie Fagan, Elaine Overholt, and Mark Cassius. Jennifer currently lives in Barrie with her husband and two young daughters. Between parenting, playing, singing, and her busy teaching schedule, she likes to take some time to enjoy the outdoors. Paul has been playing guitar since the age of 13. Having taught privately in the U.K. for many years, Paul has continued his teaching career in Canada and further pursued his interest by studying to be a musician at Mohawk College. There, he completed his Diploma in Jazz Guitar in 2009 and has been studying and teaching for all ages for the last 7 years. Paul enjoys teaching a variety of guitar styles including Pop, Rock, Funk, Blues and Jazz. Paul’s teaching style involves working with students to achieve their learning goals while maintaining a positive and goal focused relationship! 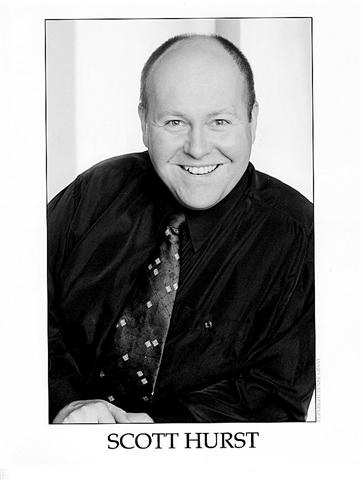 Since 1980, Scott A. Hurst has been earning a living in professional theatre as an actor, director and coach. He is currently enjoying his fifth season as a member of the Stratford Shakespeare Festival acting company where he is appearing in “Peter Pan” and “King of Thieves“. As a member of both Actors Equity and ACTRA, Scott has appeared on stage in productions at the Elgin Theatre, Theatre Aquarius, Charlottetown Festival Theatre, Thousand Islands Playhouse, and Troika Entertainment in Moscow to name a few in addition to on screen performances in various television shows and feature films for CBC, CTV, Showtime, and Disney. Locally, Scott has directed and staged over 25 musical productions for Talk is Free Theatre, Kempenfelt Community Players, South Simcoe Theatre, Sunshine Festival and Sunshine & Company. In addition to private coaching and audition preparation Scott has offered classes & workshops for actors, directors and producers and hopes to expand his offerings upon his return to Barrie. He has recently been asked to direct the South Simcoe Theatre production of “The Drowsy Chaperone” in 2011. Scott was the recipient of the 2009 Excellence in the Arts award from the City of Barrie. Since a young age music, theatre and dance have been great passions for Olivia. After developing an interest in musical theatre, Olivia attended the Theatre & Drama Studies Program at the University of Toronto (Theatre Erindale/UTM) and Sheridan College and graduated with her HBA in Theatre & Drama and Diploma in Acting. She worked as an actor and performer in Toronto before moving to Barrie. In early 2013 she began a musical career in the form of an acoustic duet with her husband (and guitar instructor at The Melody in Me), Paul Everett. The duet, “Pj & Oli” performs acoustic Jazz and Motown, locally and in the GTA for events – particularly weddings. Since January 2015, Olivia has been the administrator for The Melody in Me. Olivia is also the choreographer for the Musical Theatre Intensive class. With her dance experience and passion for movement and rhythm she is quite pleased to be teaching the dance portion of the class to young and eager performers! Olivia has a passion for for all things artistic and strives to create a fun and creative experience in her classes, but also one that is educative, disciplined and goal-oriented. Wing Chow (RMT, OCT, BA, BEd (ORMTA, CFMTA, RCM & Kodaly Certified Teacher) from University of Calgary) is known to be a passionate music specialist in elementary education. Along with her highly successful years as a music specialist with the Calgary Board of Education, she has her own at home studio, “Inspiring Sounds Music Studio”, which she opened after she moved to Muskoka in 2004. 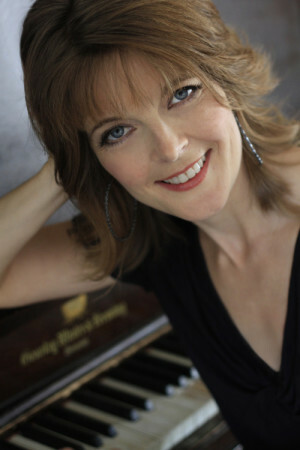 She offers Piano, Vocal, Theory and Music Theatre classes. In February 2017 she moved to Barrie and joined the team at the Melody in Me. RCM Practical exams with First Class Honors and Distinctions annually (over 90%). ORMTA Canada Music Week Awards for students who have achieved highest marks in exams (Barrie Branch). Crescendo International Music Competitions winners performing at Winners’ recital in Carnegie Hall, NY, USA. Students accepted to post-secondary music programs at U of T, York University, Sheridan College including the well-known Young Canadian Tenor, Daevyd Pepper. Wing’s interest in teaching music and dedication to young people is reflected in her many years of involvement in music festivals and public performances. Along with her students, Wing organizes fund raising concerts which have raised over $12,000 to support the local charities in Muskoka for the past 12 years. Wing has a great passion for teaching young children and promoting quality music education. Demi Langfield Petrides grew up in a musical family. She began learning piano and violin from her mother; however, she began her professional training for piano at the age of 8 with Cheryl Graham, and violin at the age of 12 with David McFadden. Demi has studied piano and violin with the Royal Conservatory of Music. 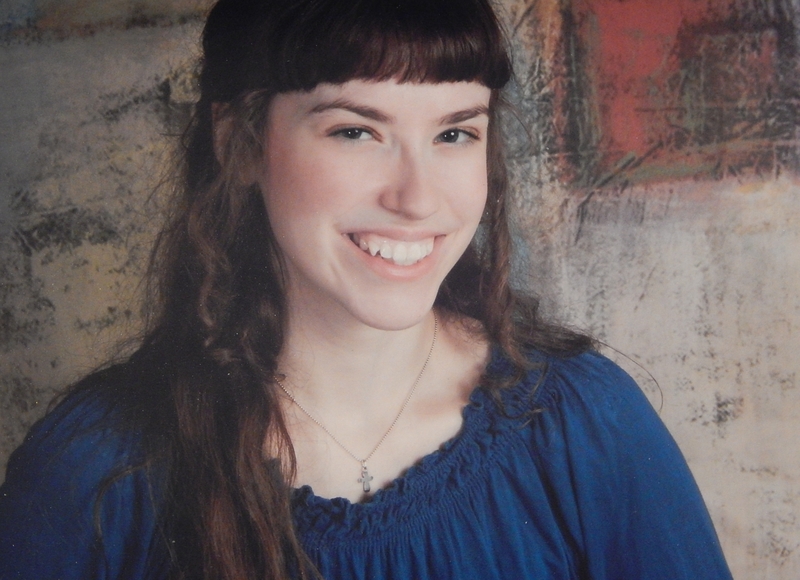 She was actively involved in the Kiwanis Festivals performing both piano and violin. Demi began teaching piano 7 years ago and loves to see her students grow. She loves to inspire and encourage her students to achieve their musical goals. She has taught RCM and has had her students perform at retirement homes and in the Jazz and Blues Festival at City Hall. One of Demi’s passions is composing. 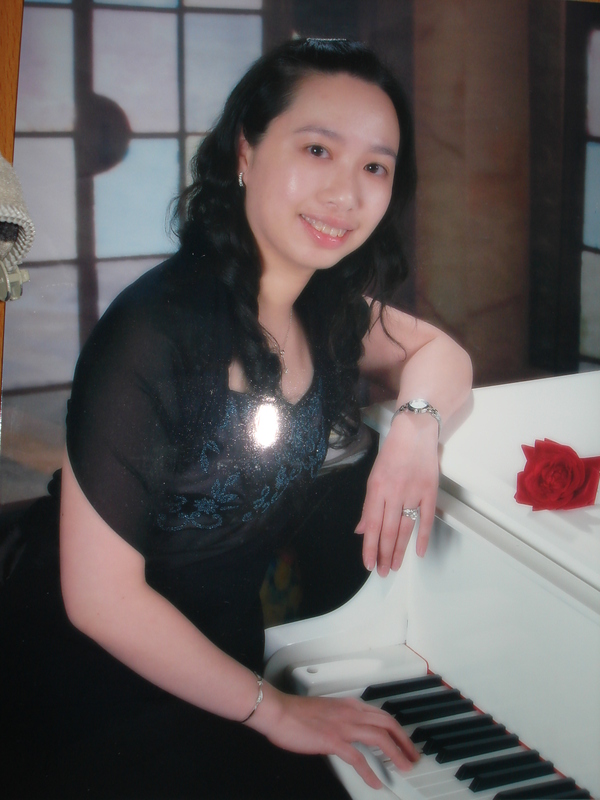 She has written several pieces for piano and also created a small album of original pieces. Demi also enjoys playing the clarinet and harp. Deanna Stephens has grown up studying music and dance. She has studied theory and piano with the Royal Conservatory of Music as well as voice and organ before her passion for the arts and composition led her to graduate with a Bachelor of Music in music composition from Palm Beach Atlantic University in West Palm Beach, Florida. There she studied music theory, piano, voice (both in private lessons and choirs), organ, and composition. During her time in university, she worked as a music theory tutor for the school and a ballroom dance instructor both on and off campus. In addition, for her work in organ, Deanna received a grant from the Sigurd I. and Jarmila H. Rislov Foundation which awards “… exceptional classical musicians who demonstrate promise”. She was also honoured to become an E. Power Biggs fellow with the Organ Historical Society and received a full scholarship to attend their 2015 conference in Springfield, Massachusetts. Deanna has recorded a number of her pieces with volunteer student performers and has given three successful recitals in both performance on organ and in composition. She had the privilege to premiere two of her compositions at a special event (Composer’s Night Out) at the Norton Museum in West Palm Beach in May 2015. Having graduated in May 2017, Deanna has returned to the Barrie area and wishes to share the joy of music with others by working as a teacher at The Melody in Me. She loves teaching and helping others achieve their goals, be they musical or academic, but teaching music is a special joy. Seeing children, youths, or people of any age enjoy learning something new in the performing arts warms her heart. She wishes to help inspire students, both young and mature, to grow in their musical aspirations. Brendan Culver began playing piano at age 7, and has been teaching since 2007. 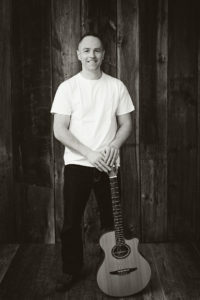 Brendan completed his Bachelor’s Degree in Music at York University, as well as his Master’s in Music Composition at the University of Toronto. 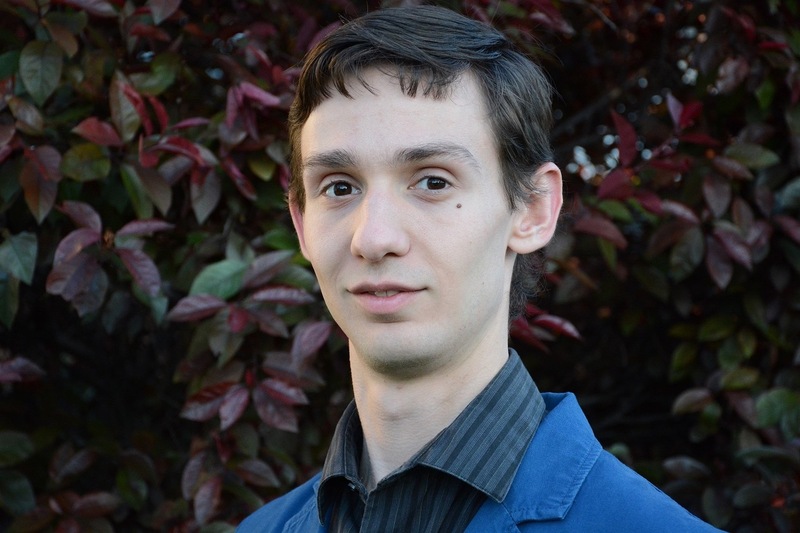 Brendan also studied Organ from 2012-2016 and holds a Diploma in Organ Performance from the Royal Canadian College of Organists. In addition, Brendan plays the bagpipes professionally and performs in competitions as both a soloist and with the Toronto Police Pipe Band. Brendan’s teaching philosophy focuses on building reading proficiency and moving students through lots of new material. Better reading enables quicker learning, more pieces, and more fun!